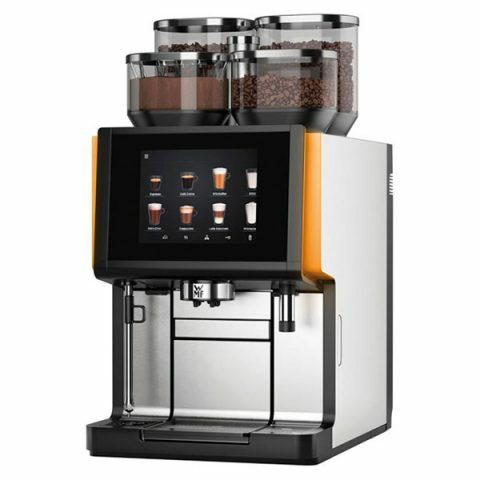 WMF have a machine for small, medium and high demand. Every coffee system is exceptional for meeting individual needs, whether the focus is on high cup capacities or specialist hot or cold milk toppings. Digitalisation is everywhere, many of the population use it daily to buy online, read books on a digital display and to work remotely on tablets. 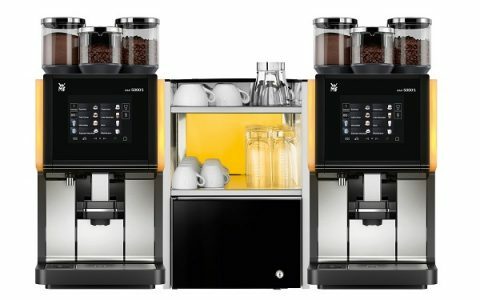 WMF have introduced technology that plays a superior role in the business coffee machine segment. 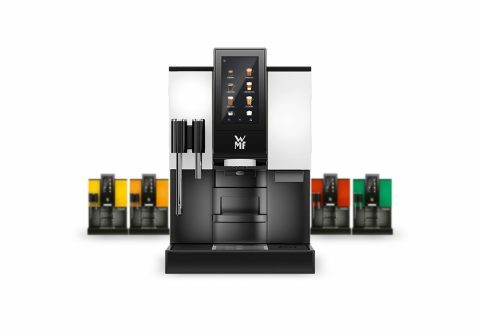 The WMF Coffee connect provides a platform that enables businesses to monitor sales figures, service information and error messages at any time from any location.